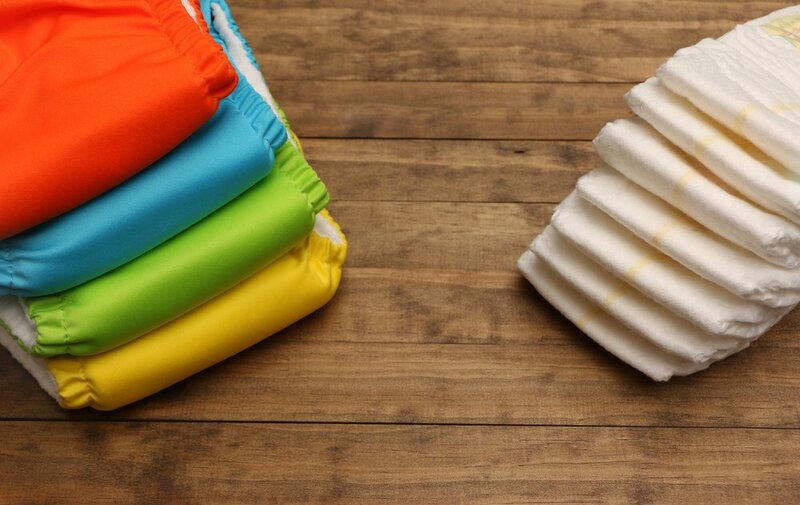 When choosing your baby’s diapers, you have two options: cloth or disposable diapers. This is a very personal decision, and no one should try to convince you to choose either. You can try an option and then switch, or use both types of diapers, alternating between them. Most disposable diapers are equipped with an absorbent layer to keep your baby’s waste away from his skin to avoid irritation, chafing, or leakage (although sometimes it’s unavoidable). There are many brands of disposable diapers, which over the years have improved and now are more comfortable and lightweight. 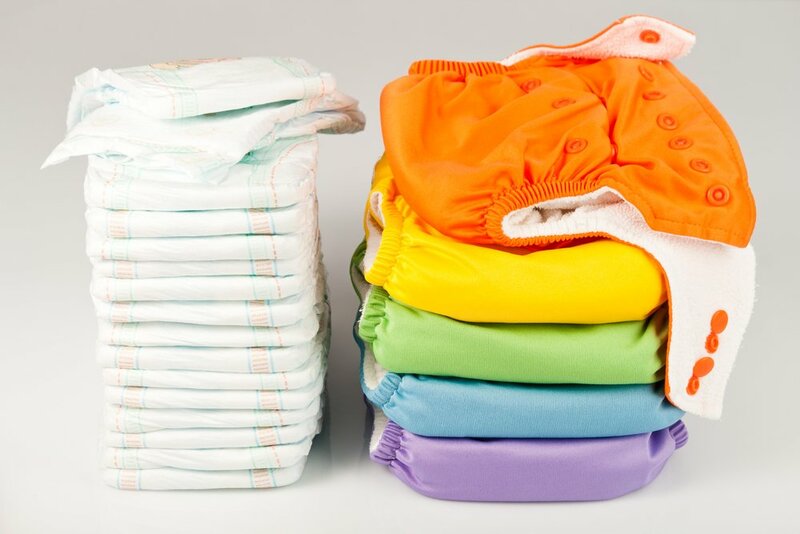 There are also eco-friendly options that help reduce the amount of diapers that reach landfills. They are convenient, especially when you’re out and about. Don’t need cleaning, you simply throw them away. Very absorbent, your baby may require fewer changes. Isn’t it great to go on outings with your little one and visit parks, restaurants, shops, or other public places? It is fun to go out with your baby! The only minor drawback is the inevitable diaper change, and where to do it. When you’re out with your baby, it’s a good idea to locate the restrooms around you, in case there’s need for a diaper change. If there’s a family bathroom where you are, you’re in luck! These spaces are private, so you can have all the room you need for you and your little one. If there is only a regular bathroom, check to see if there is a changing table that meets your standards of hygiene. What do I do if there is no changing table in the bathroom? Search for another bathroom with an appropriate changer.